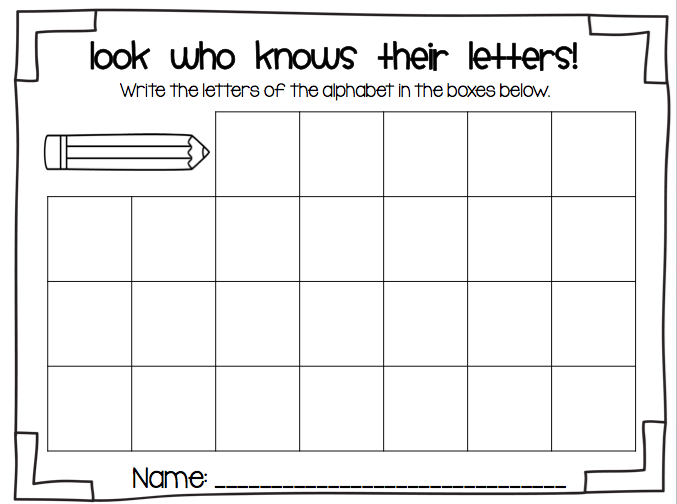 Ship Shape Elementary: Wedding Pictures and a Back to School Freebie! Wedding Pictures and a Back to School Freebie! 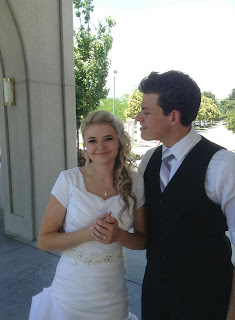 Two more of my wonderful siblings are now married! Last week was a whirlwind of weddings, but it was so much fun. I enjoyed every bit of the family time that came along with it! 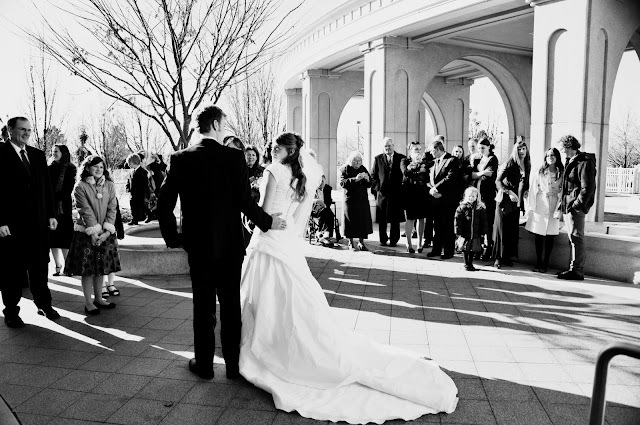 The two weddings were quite different (one up in the beautiful mountains of Park City, one at the beautiful Mt. Timpanogos temple), but they were both so special and beautiful and I would be lying if I said I didn't cry a little bit (or maybe a lot) at both. Here is my little brother and his sweet little wife. 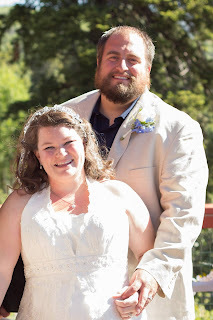 And here is my wonderful sister Lisa and her mountain man husband. 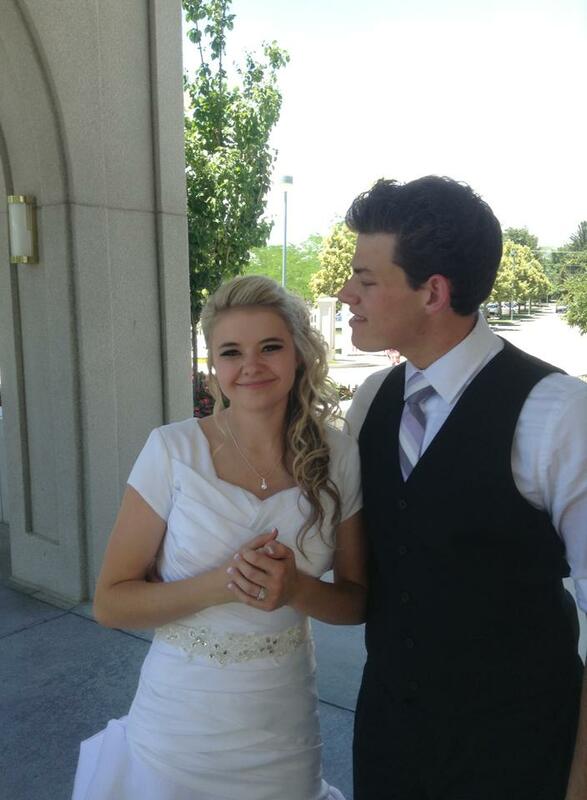 I am very excited to have gained a new sister and brother this week! Don't they look happy?! Reminds me of the good old days when I got married. 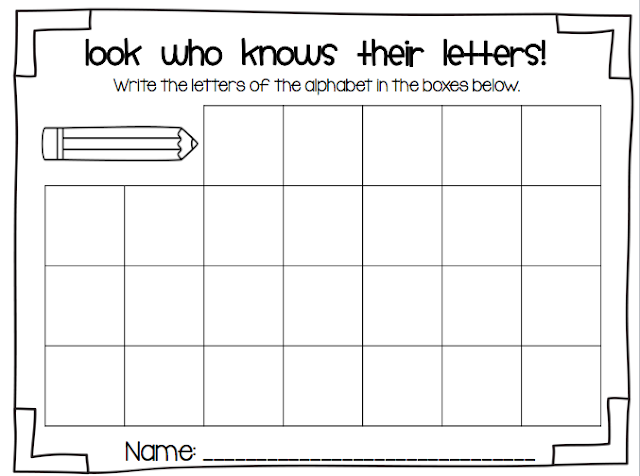 Ahem...In more schoolish news, I have a little back to school freebie for you! 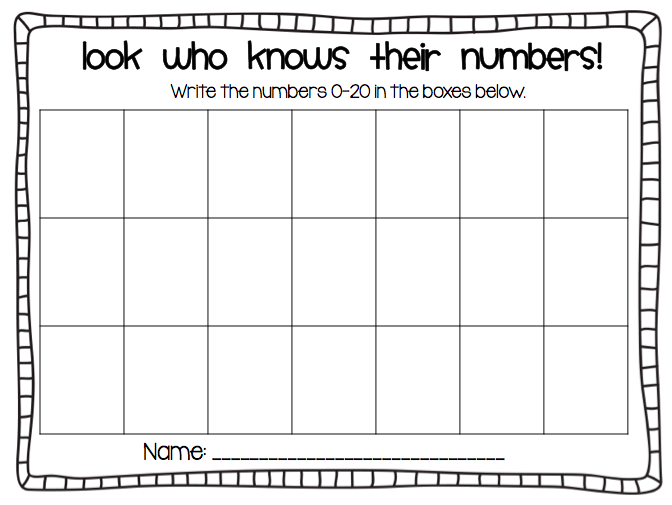 This is a simple and quick letter and number assessment that I like to give in the first week of school. 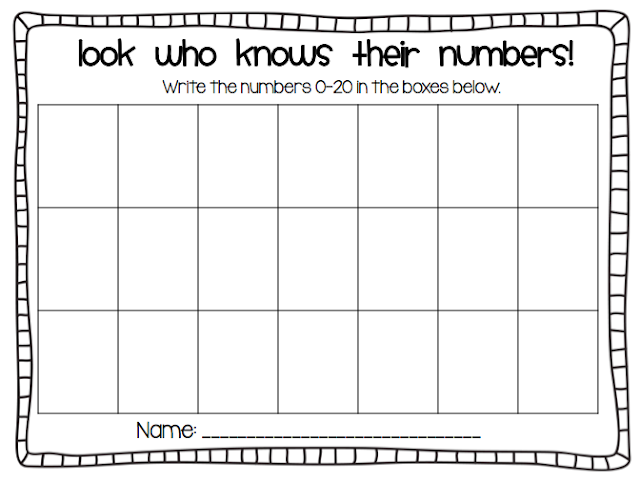 It takes about 5 minutes to do and it can give you a wealth of information about your students' knowledge of letter and number formation and order. It has been very useful and informative for me to have this on hand and on file guiding my instruction and the progress of the little ones. Click the link below. Enjoy! Grab them both, right here. Happy 4th of July to you! Go eat a few hot dogs!